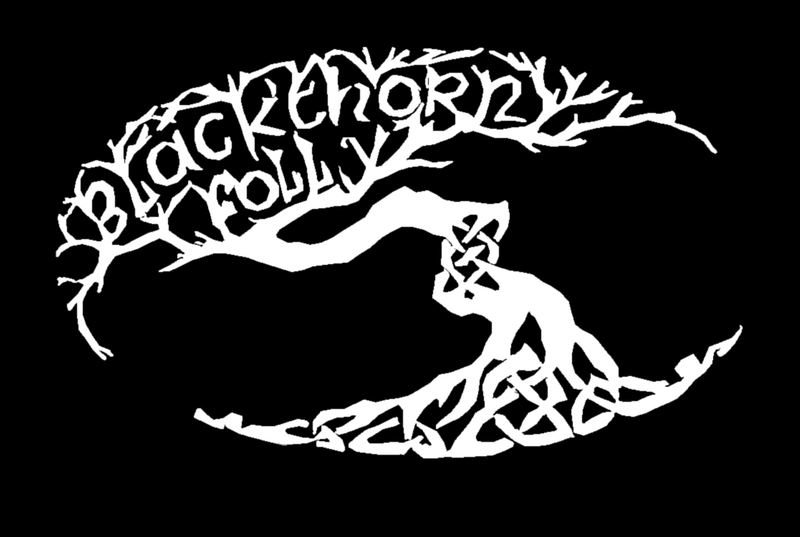 Blackthorn Folly is a five piece traditionally inspired band performing in the Milwaukee area. We play traditional Celtic and American folk music with high energy and a ground stomping tempo. What’s new with Blackthorn Folly? We would like to sincerely thank the Shamrock Club of New Dublin for hosting such an awesome Irish Fest and inviting us to be part of it. For all of our New Dublin fans, old and new…you’re awesome! What a way to close out the Paddy’s Day season! 😀 We hope to see y’all next year! What a fantastic St. Paddy’s Day this year! We want to sincerely thank the following venues for hosting such excellent events: Shamrock Club of Wisconsin, City Lights Brewing Company, Washington County Shamrock, St. Brendan’s Inn, and County Clare Irish Pub Thank you especially to all of our fans, old and new, that came out to celebrate with us! We’ll see y’all in New Dublin (London) this Saturday for the 2019 New Dublin Irish Fest. We can’t wait to see everyone there! Blackthorn Folly had a great weekend start to the St. Patrick’s season! A big thanks to the Shamrock Club and City Lights Brewery for having us perform.